Product placement within movies and TV shows is big business now and has been allowed in the UK since the ban was lifted in 2011. In fact, it has been predicted that by 2019 the USA market will be worth about $11.5 billion dollars. Companies are willing to pay a lot of money to have their products on display for the audience to see both in movies and on TV shows. You can check my list of Top 40 product placements of all time. It is no surprise that given mobile phones are now a massive part of modern day life, whether that be to make a Skype call, take a SnapChat photo, upload a post to Facebook, photo on Instagram or play online slots at mFortune. Most people use their phone every day and there is already more than 5 billion mobile phone users, so it is no surprise that we are now seeing mobile phone developers using product placement as a form of marketing, especially due to the competition within the device market place. 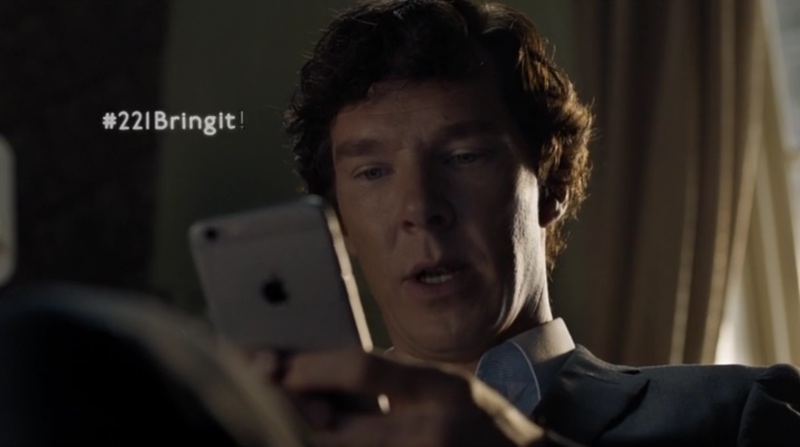 One of the popular TV shows that mobile manufacturers have decided to use for product placement is Sherlock Holmes, both the UK TV version shown on the BBC and the US adaptation, which is named Elementary. For a company with a new product out it is perfect for them to showcase it on a popular TV show to gain exposure and this works fantastically well for mobile devices. Series 4 of the BBC’s Sherlock saw the main character Holmes using an iPhone 6S plus which is an obvious example of product placement by Apple. The first series saw Sherlock using a Blackberry Bold 9700, which was seen as relatable to his character as these phones were purely designed for business. 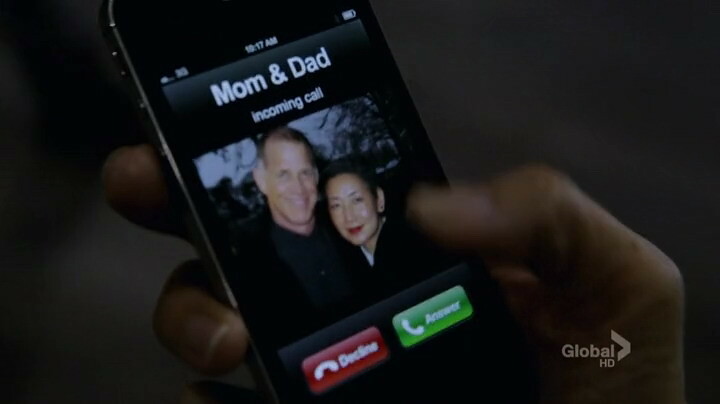 In the pilot episode of Elementary Sherlock used both iPhone and a Nokia Lumia 800. I published a blog post about iPhone clearly winning the battle of mobile phones – Sherlock & Holmes used an iPhone, while Nokia was shown as a phone owned by a murder victim. Other characters in both the UK and US adaption of the show are also seen to be using different mobile devices in different seasons and episodes, giving different mobile manufacturers a great chance to take advantage of product placement. Whilst you might not see Sherlock Holmes updating his twitter status or playing online slots on his mobile device product placement of mobile phones in popular TV shows is no surprise and will definitely continue – as long as the shows are running on TV and streaming networks.